The complex concept of co-payments. Are insurers doing enough to explain it to consumers? I, like many others, have first-hand experience of how expensive it can be to own a pet. As well as simply feeding them, many pet owners will find themselves having to shell out for pet sitters, grooming, or visits to the vet. With around 9 million dogs in the UK, that's about 27%. For other animals the numbers are even lower. I don't know the precise reason why more people don't insure their pets, but perceived cost is surely a factor. 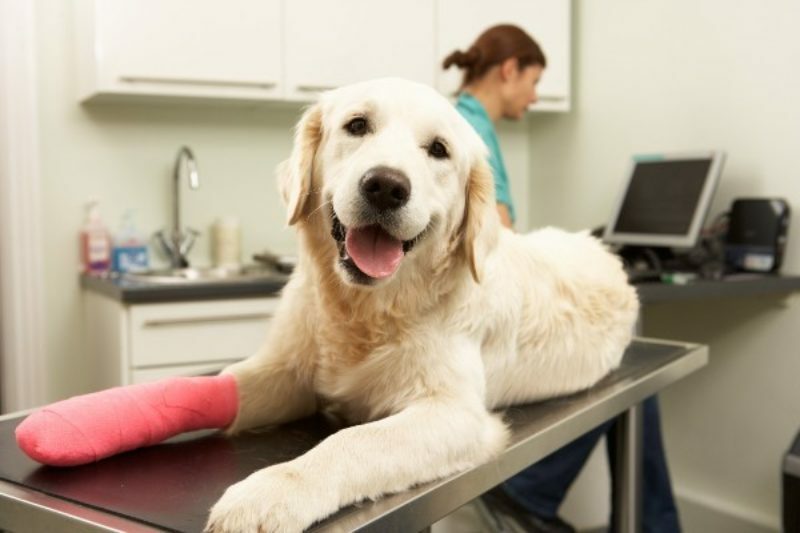 Even if you do insure your pet, there are often co-payments to consider on top of the premium price. And many insurers aren’t making this clear to customers. A few years ago, my parents' cat Henry was run over by a car. Fortunately, he was a very large animal and escaped with a broken hip. But he needed surgery and my parents didn't have insurance. In the end, the vet bill ran into the thousands. Despite this, they still chose not to insure him against any further mishaps. They decided the premiums would be too expensive and that they would rather take the risk. Part of their reasoning was that the cost would continue to rise as Henry got older and they didn't want to be saddled with spiralling costs. Insurance premiums tend to increase as a pet matures. No doubt a reflection of the fact that older animals are more likely to become sickly and therefore represent an increased level of risk to the insurer. This is perfectly reasonable and, if my parents are anything to go by, for the most part expected by customers. Something I don't think they were aware of, and nor was I until quite recently, was that many policies require the customer to pay a co-payment towards vet fees. This is calculated as a percentage of the total cost. And in most cases the percentage will increase as the pet gets older. While conducting research for our new pet insurance product ratings, we compiled data from almost 300 policies. 88% of these include an increase in co-payments once the pet reaches a certain age. The age this occurs and the percentage itself both vary, but a large majority of policies contain some form of increase. Again, this is a reflection of increased risk once pets reach a certain age. The issue is not that co-payment increases exist, but whether customers are made sufficiently aware of them before taking out their policy. How much do co-payments cost? Some policies require no co-payment at all. Others require it only when the pet reaches a certain age. Some demand a co-payment from the outset and apply incremental percentage increases as the pet gets older. The level of variation within the industry makes disclosure especially important. There is also significant variation within the ages and percentages themselves. All this can be confusing for a customer, which makes it even more important to be clear during the purchase journey. If customers are confused or unsure of their cover, it can translate into complaints later on. The FOS received a number of complaints relating to pet insurance co-payments during 2017. The number was small, and most were not upheld, but it nonetheless illustrates the importance of being open and transparent during the purchase journey. If those customers sufficiently understood the terms of their co-payments, those complaints may have been avoided altogether. So are insurers doing enough in this regard? Our most recent customer experience ratings would suggest not. As part of our transparency analysis, we ask whether co-payments are disclosed clearly to customers during the purchase journey. Of the 22 providers we examined, only three were found to adequately explain all aspects of the co-payments, including any increases that come with age. Twice as many made no reference to co-payments at all. This is something the industry can clearly improve upon. Doing so will be of benefit to both their customers and themselves. Customers should reasonably expect all potential costs to be laid out for them before purchase, rather than being buried in the terms and conditions. In addition, the more transparent insurers are from the outset, the less reason customers will have to feel aggrieved and make a complaint. And ten years on, Henry has an arthritic hip. But still no insurance.